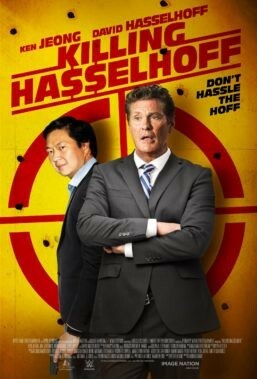 Killing Hasselhoff - Available as a download or stream? 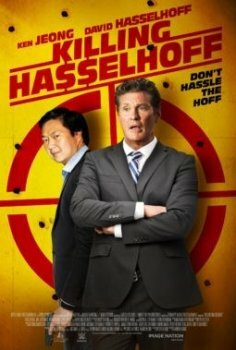 The third feature film from American director Darren Grant, "Killing Hasselhoff", is exactly what you might expect it to be. The comedy film follows a struggling nightclub owner (Ken Jeong) who sets out to assassinate David Hasselhoff. The film's cast also features Hasselhoff himself, as well as Jim Jefferies, Ron Funches, Will Sasso, Justin Bieber, Howie Mandel and Jon Lovitz.